the Synod of Toulouse in 1229.
for simply being different or daring to think for themselves. stake and burnt on the direct order of the king. prayer that reflected against Mary Tudor was treason and death. the the dying words and perhaps the screams of burning. extreme lengths to get their way. related to King James V of Scotland and had a very eminent lineage. 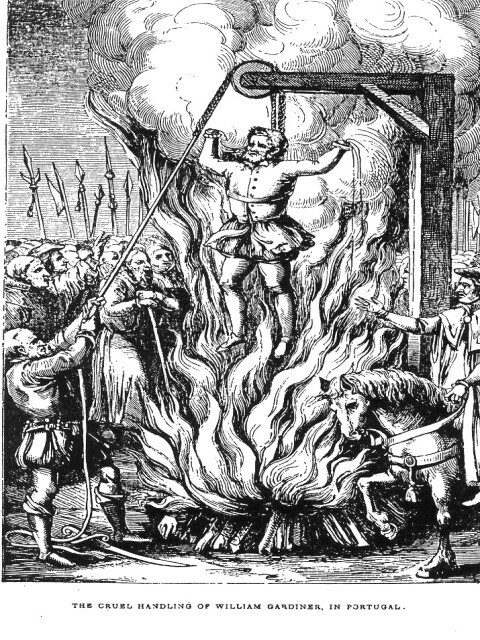 was eventually declared a heretic and burnt at the stake.